You're Invited To A Presentation By Michael Melendrez At The Angel Fire Rotary Club Meeting on February 25, 2015! Michael’s company is based out of Los Lunas and is called Soil Secrets. 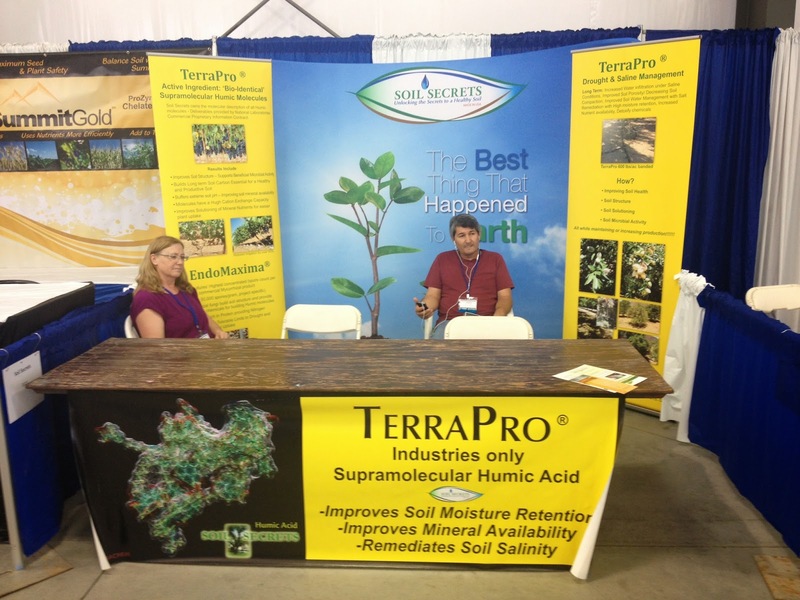 What Soil Secrets does is develop organic fertilizers that help New Mexico plants and trees become drought resistant in a cost-efficient manner. The company is a great NM business story because they sell their products nation-wide. 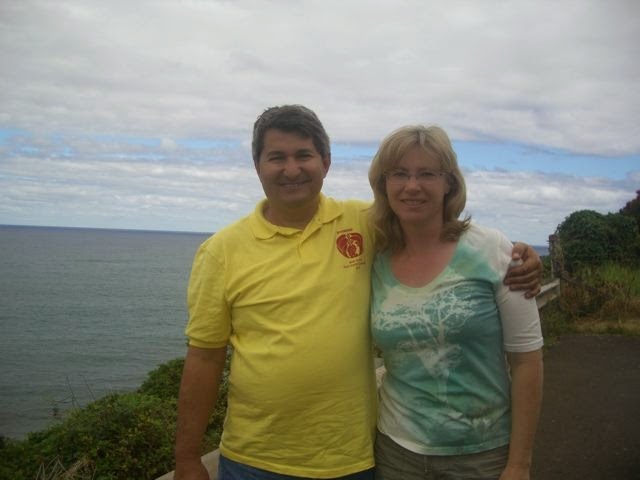 Michael Melendrez is the owner and a Rotarian himself. He will talk to our club about how it’s like building a small business in NM as well as how to combat the effects of droughts and how his products help with that. A great meeting to invite a friend to! 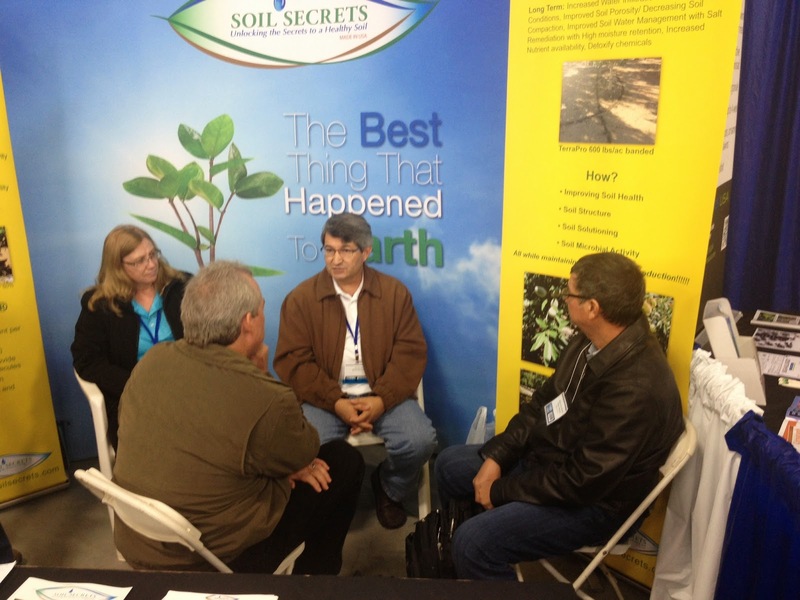 Soil Secrets Exhibits At World Ag Expo! with over 100,000 in attendance. Soil Secrets is now being used on some of California's largest orchard farms.